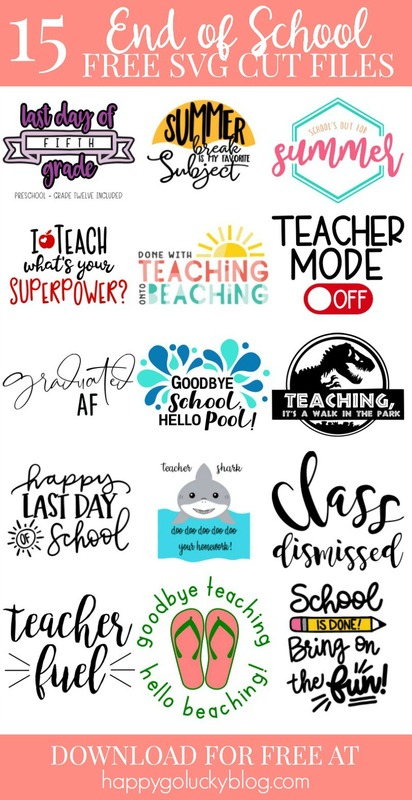 We’re back and this month we have 15 Free Teacher Cut Files that you can download and use to make awesome teacher gifts for the end of the school year. As a former teacher, I can tell you all one thing. This time of year is both stressful and exhausting. The students are starting to get burnt out and the teachers still have a lot of content to cover. And, as the weather gets nicer, everyone starts to dream of summer vacation – even the teachers. So, it’s time to reward all those fabulous teachers with a fun token of appreciation. 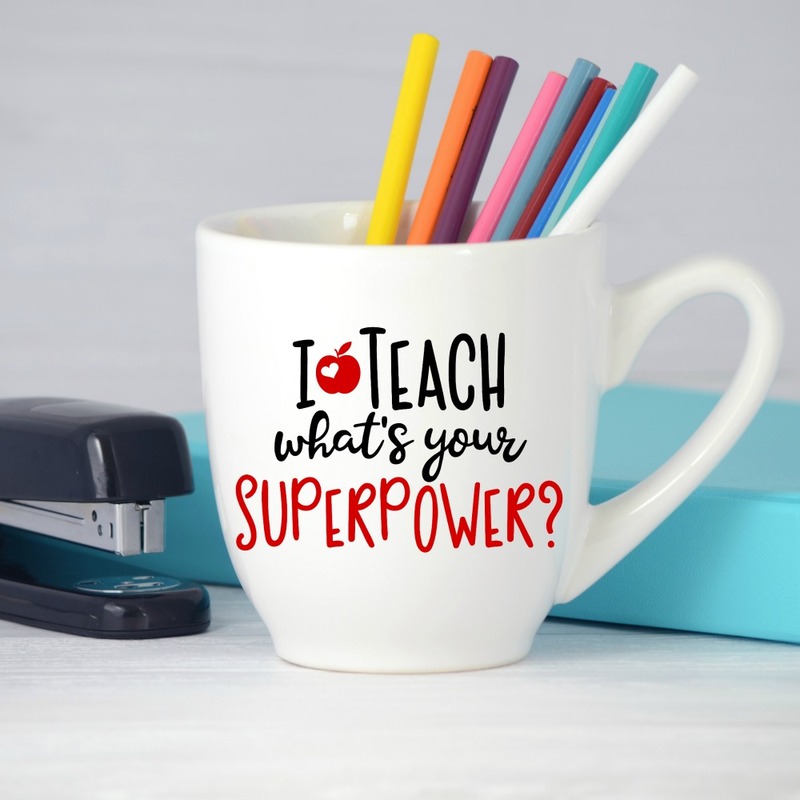 First, I’m excited to share this FREE I Teach, What’s your Superpower Cut File that you can download and use to make lots of fun gifts for all the teachers you know. 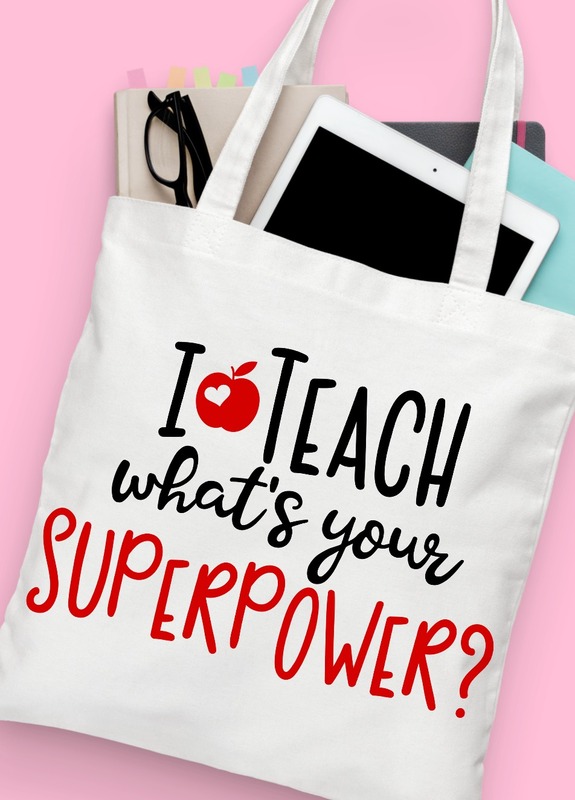 Because, let’s just be honest, teachers are superheroes and they definitely have superpowers. Want to download this adorable free SVG Cut file? I’ve made it so easy for you. Just enter your name and email address in the form above. The SVG file will be sent to your email address. I recommend downloading the file to your computer instead of your phone. Then, upload the file into your vinyl cutter’s software and you’re ready to make a fun End of Summer craft. And, now for the fun part! 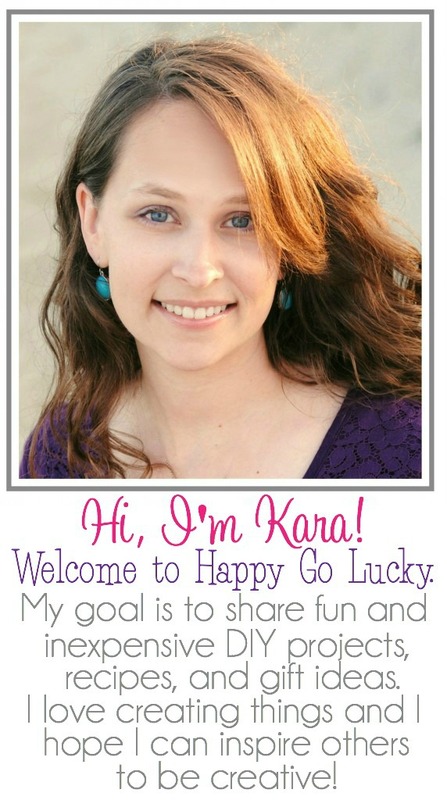 I have 15 awesome and FREE cut files that are perfect for the end of the school year. 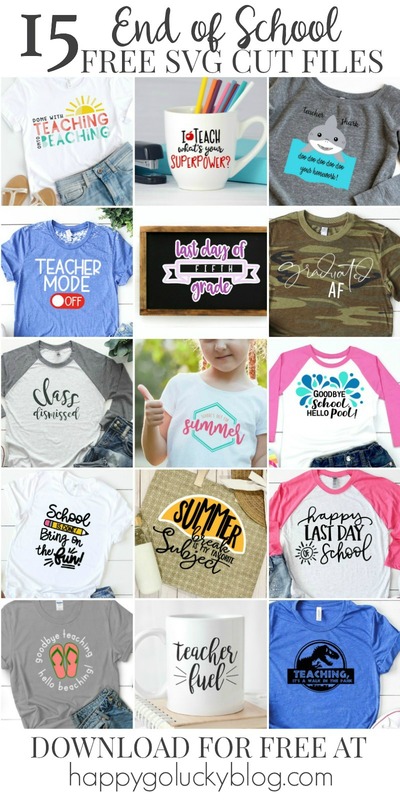 It’s time to grab some t-shirts, mugs, planners, and other fun items and turn them into fun gifts for all the teachers in your life. Let’s show all those teachers that we truly appreciate all their hard work. And, if your a teacher, it’s time to make a few projects for yourself. You deserve it!